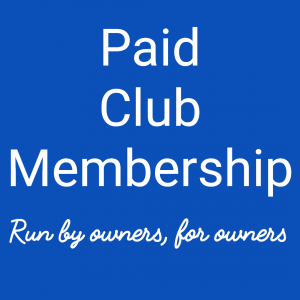 Paid membership will cost £7.00 per year which will include a variety of perks! 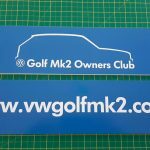 Complete site access including Mk2 Golfs for sale and free premium advertising should you choose to sell your car. Paid members also have special discounts with various Companies (traders section on the site tells all the info you need) more in the wings! 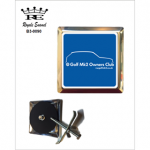 Membership will run for 12 months from date of purchase. Please allow up to 24 hours for activation. 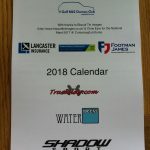 If you wish to pay via cheque email and we will send you the details. 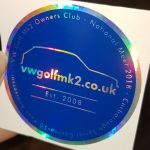 VW Golf Mk2 Owners Club Show Plates – NEW!